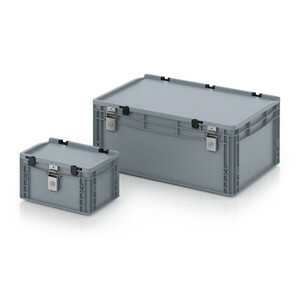 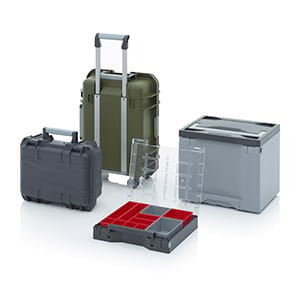 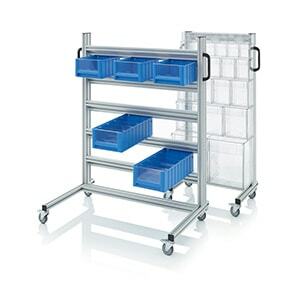 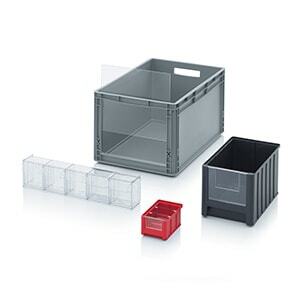 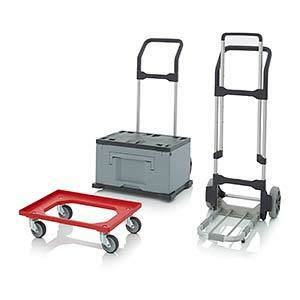 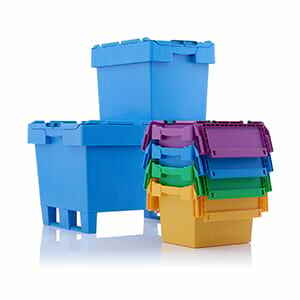 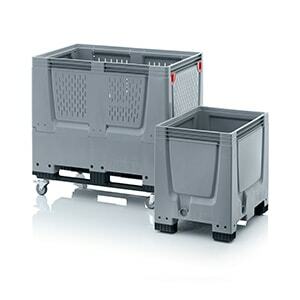 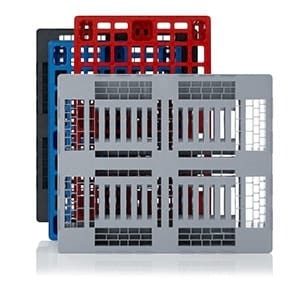 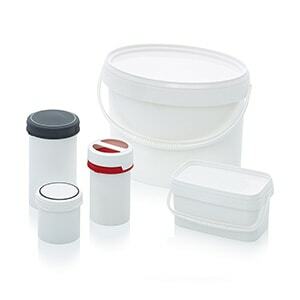 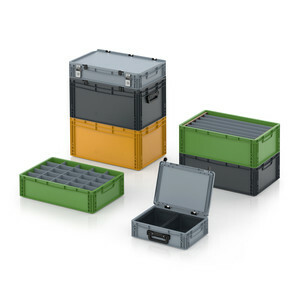 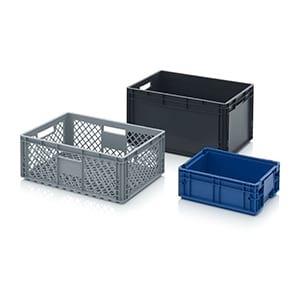 AUER Packaging's IBC container is the ideal storage and transportation container for liquids of all kinds. 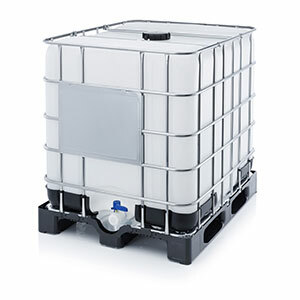 The water tank has an impressive capacity of 1,000 litres and is exceptionally easy to use. 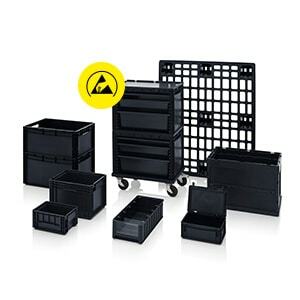 For the transport of dangerous goods, a UN-approved version of the IBC container is also available.